DragonForce are a British power metal band based in London, England. Formed in 1999, the group are known for their long and fast guitar solos, fantasy-themed lyrics, and electronic sounds in their music to add to their retro video game-influenced sound. 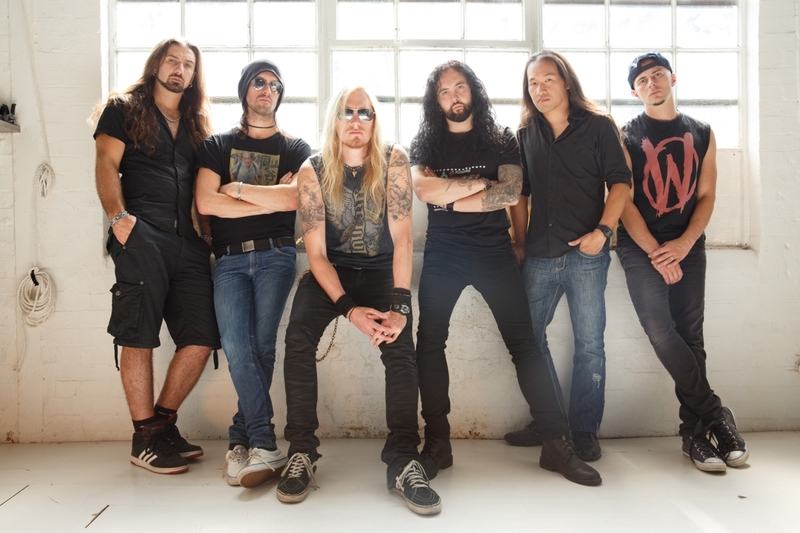 As of August 2014, DragonForce have released six studio albums, one live album, one live DVD and one demo. Has toured Indonesia with Collective Touring since 2015.